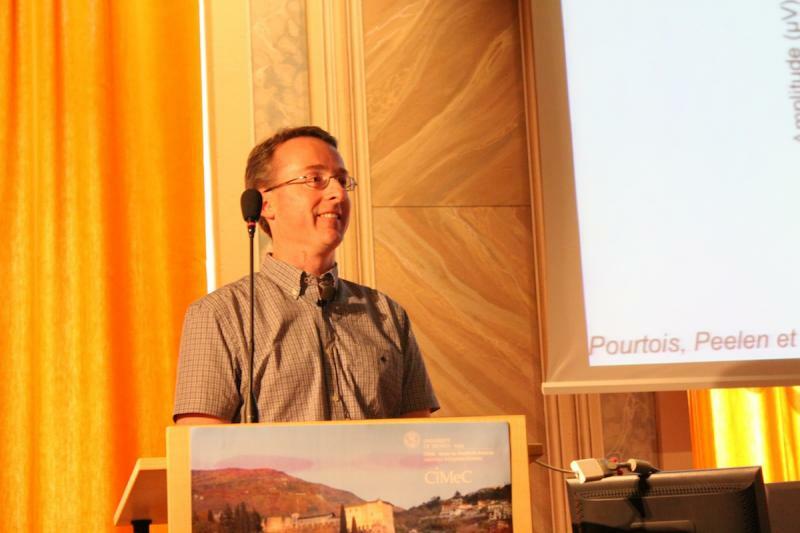 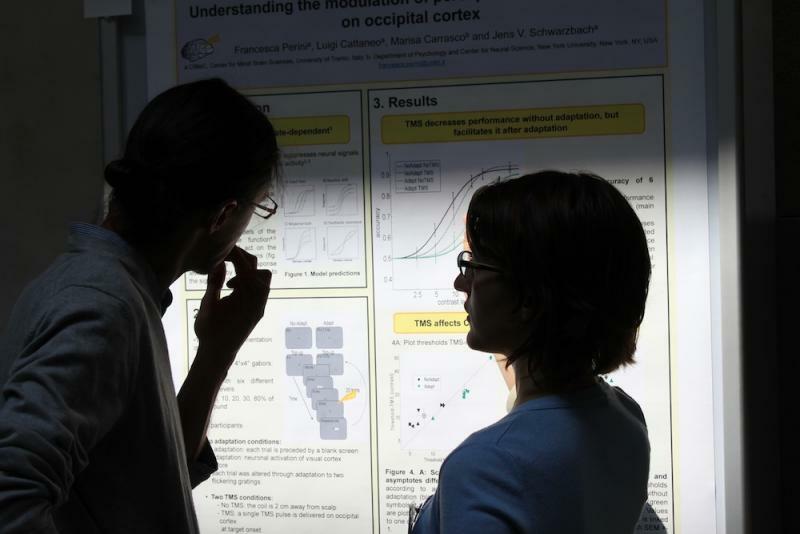 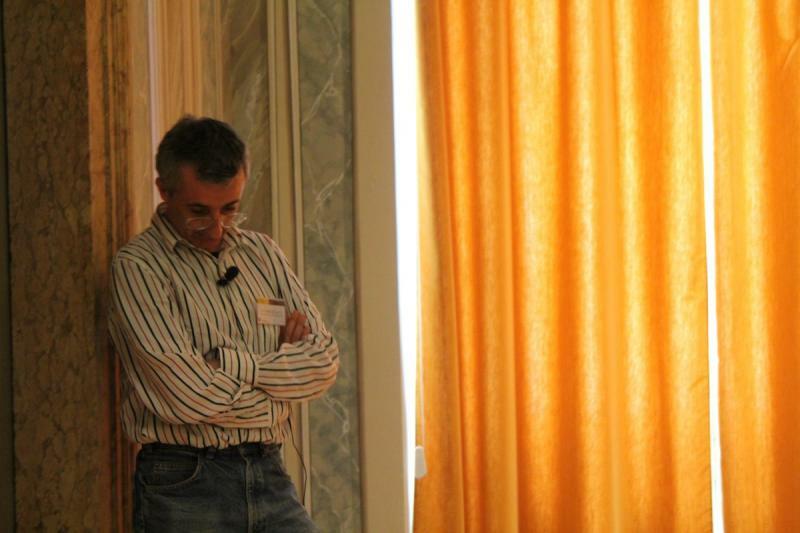 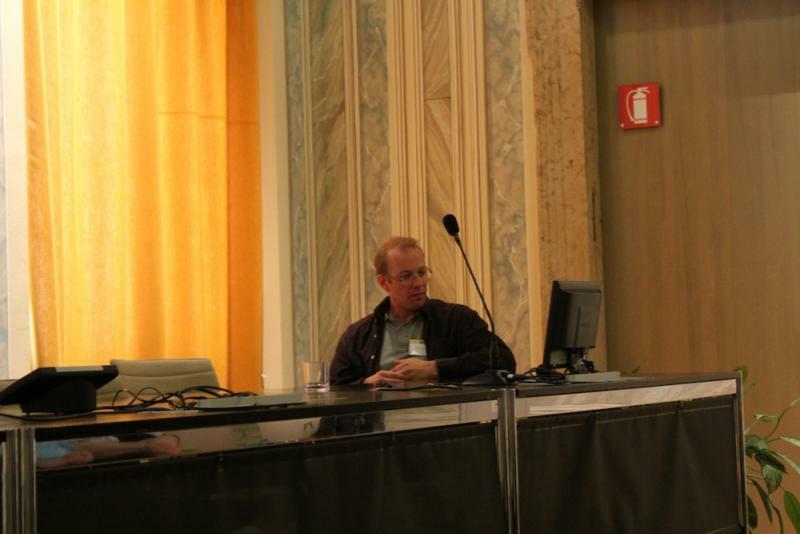 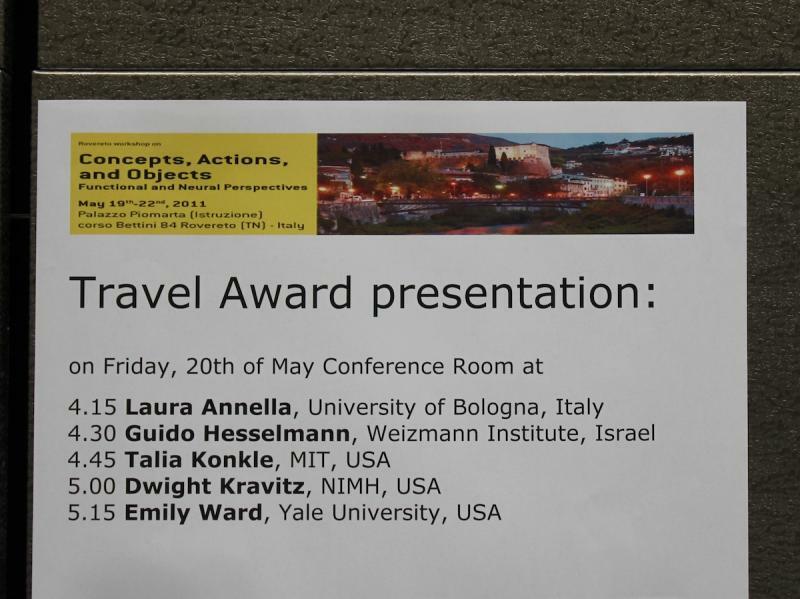 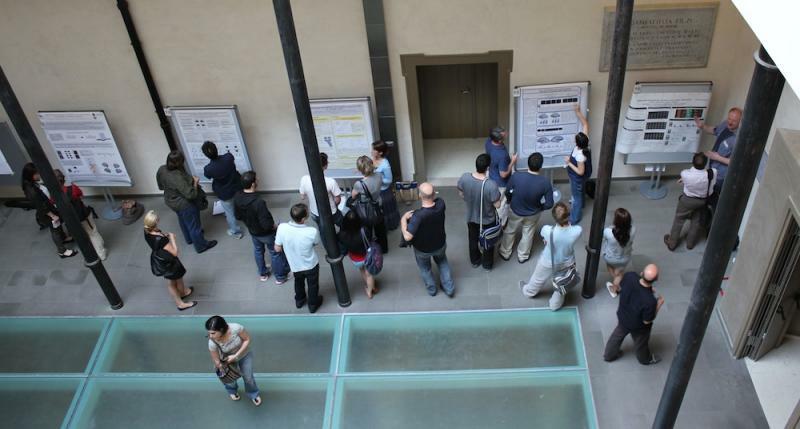 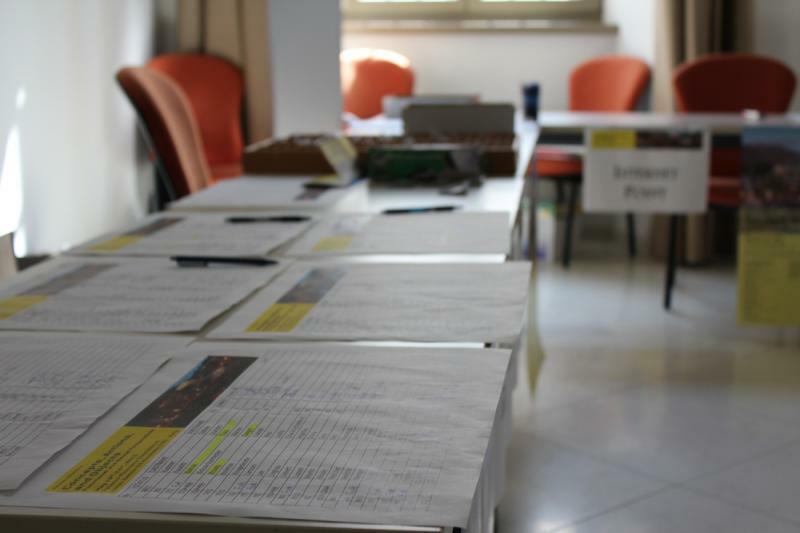 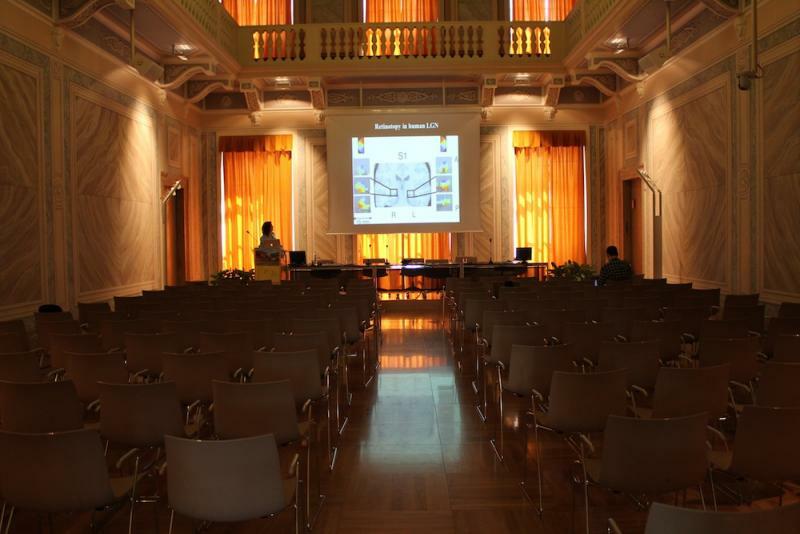 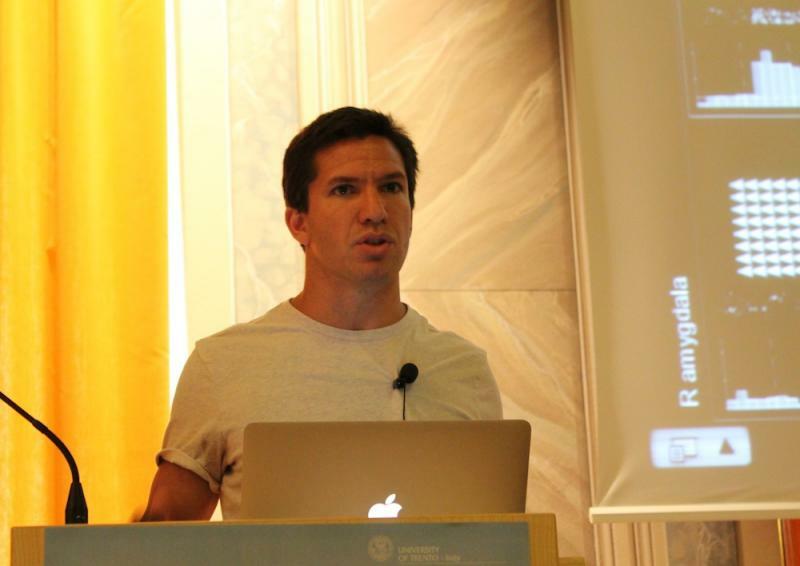 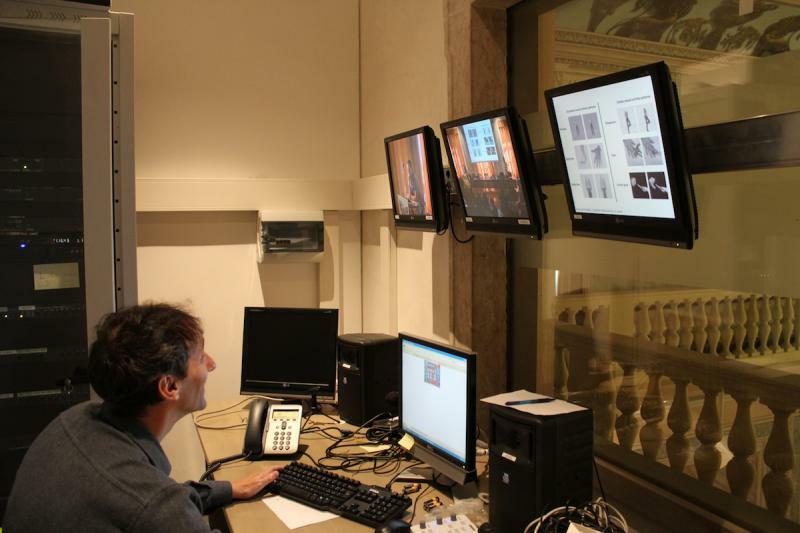 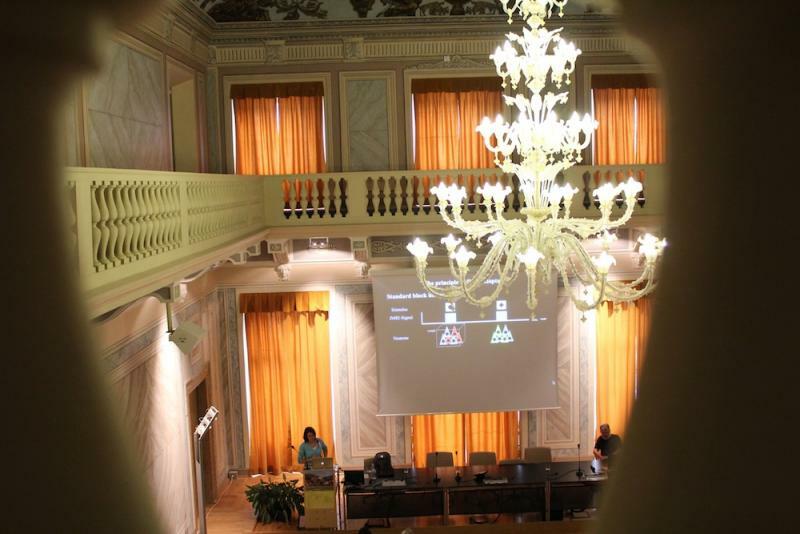 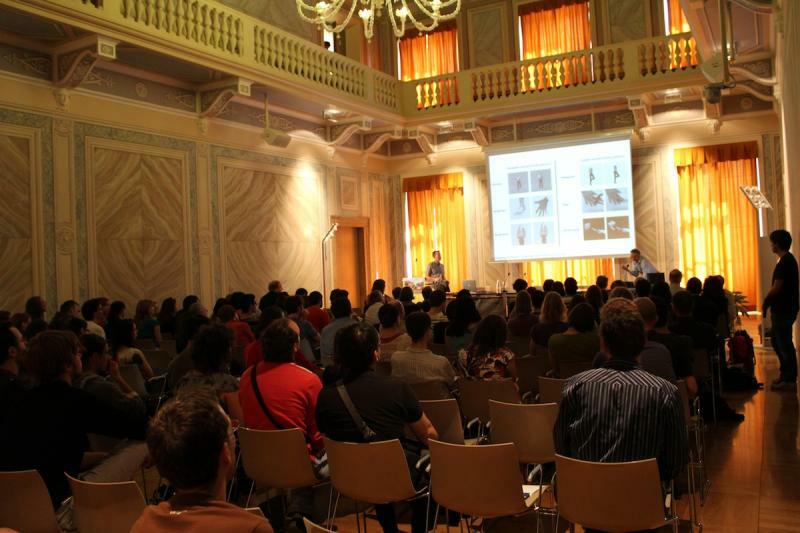 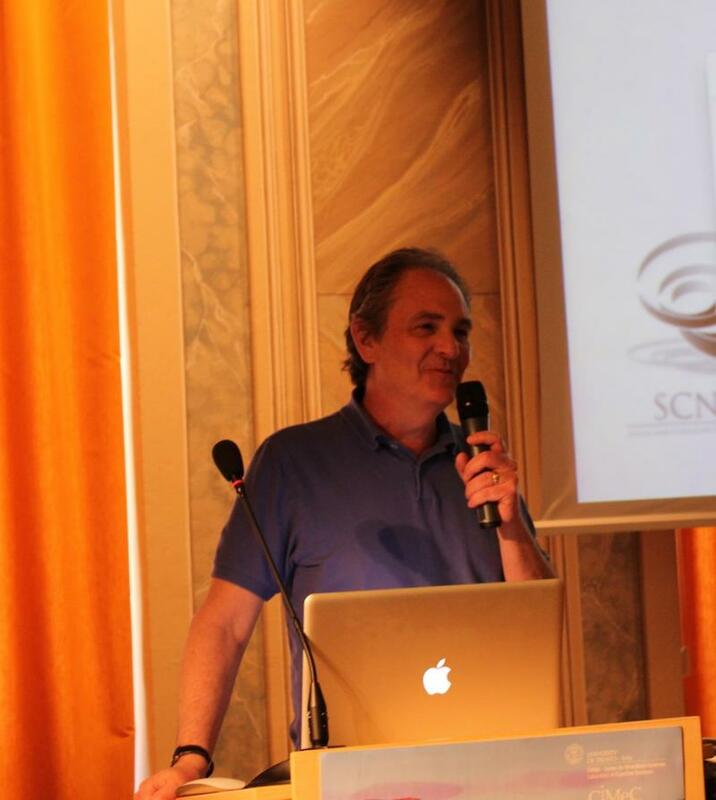 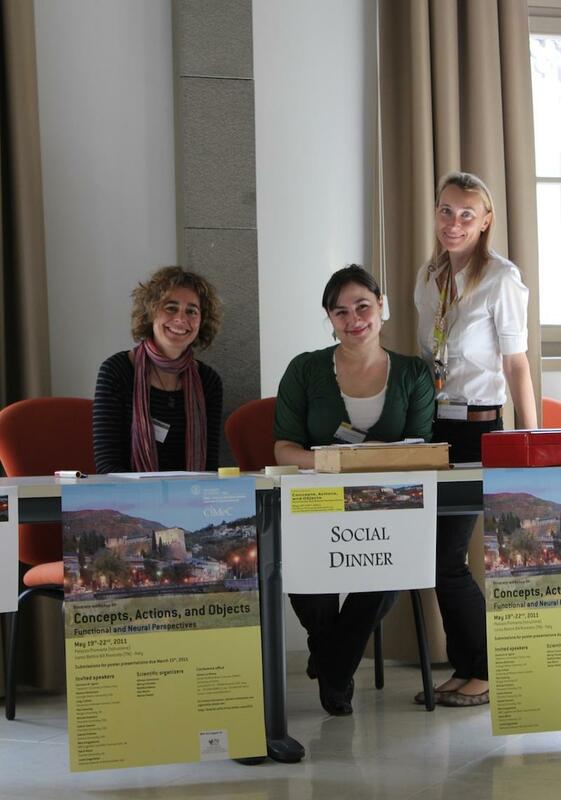 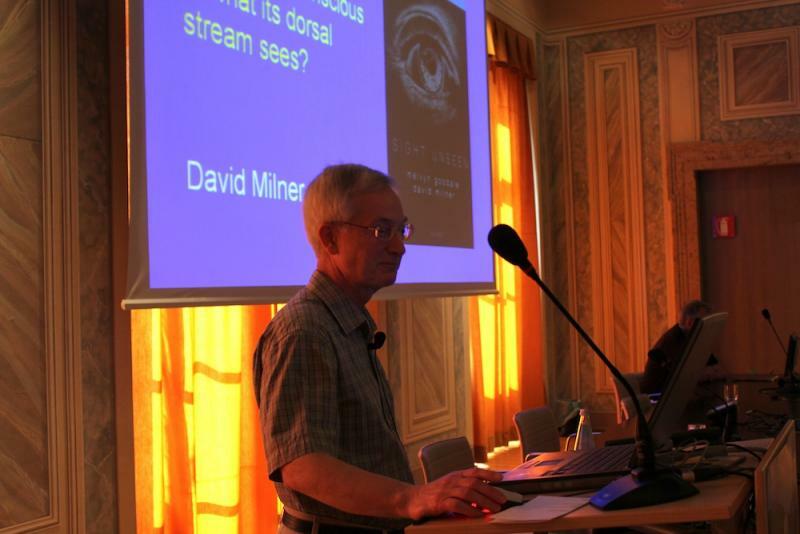 The fifth annual workshop on Concepts, Actions, and Objects: Functional and Neural Perspectives will take place in Rovereto, Italy, May 19th – 22nd 2011. 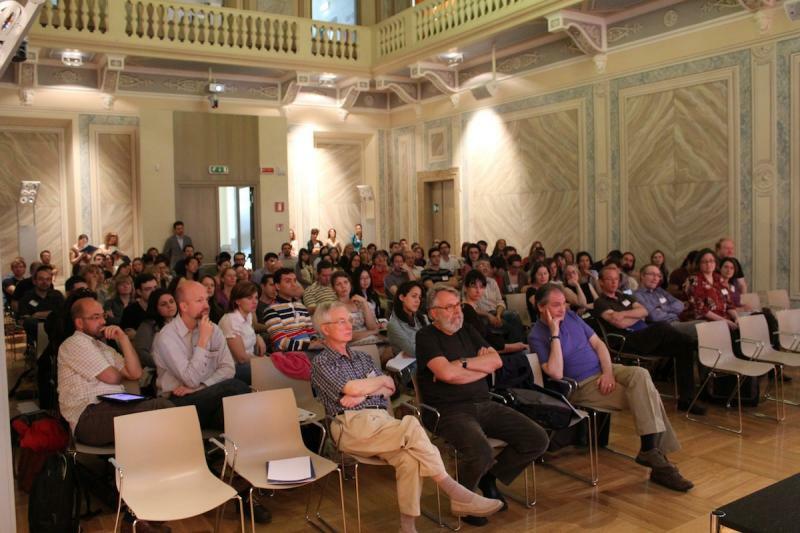 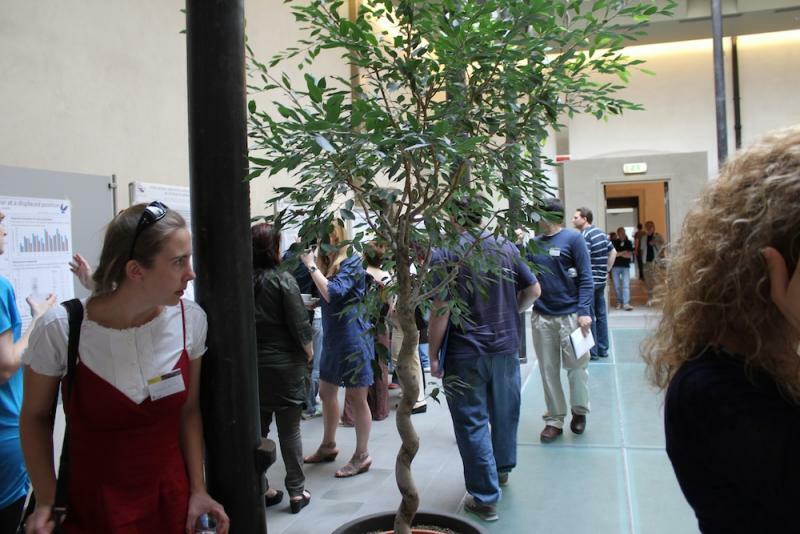 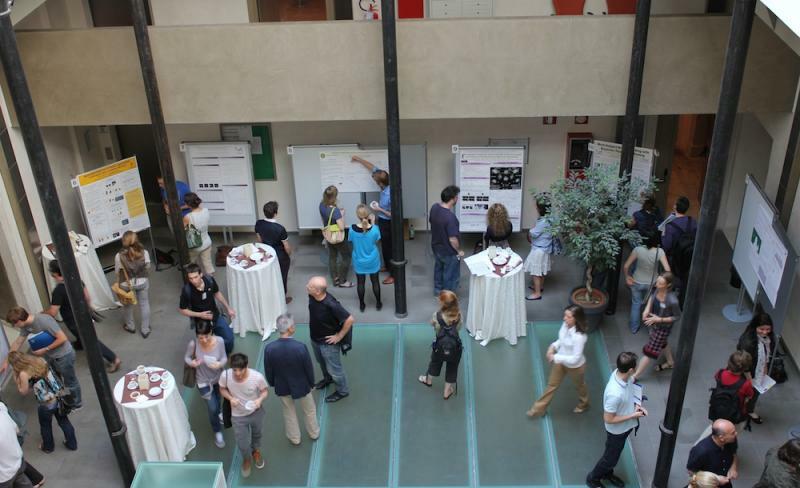 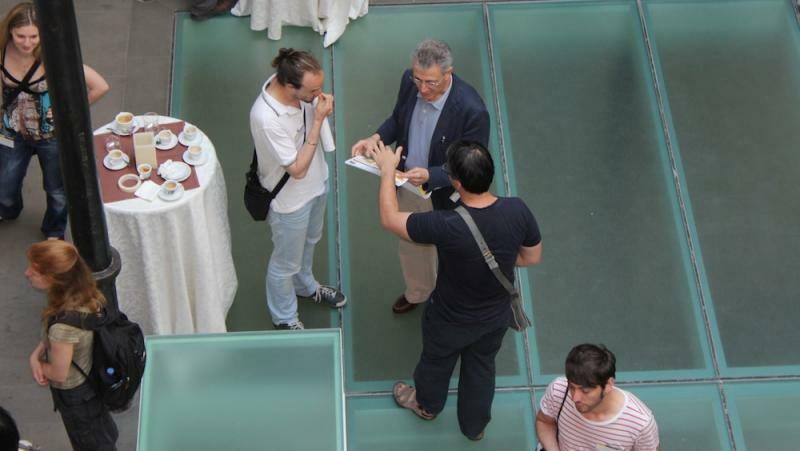 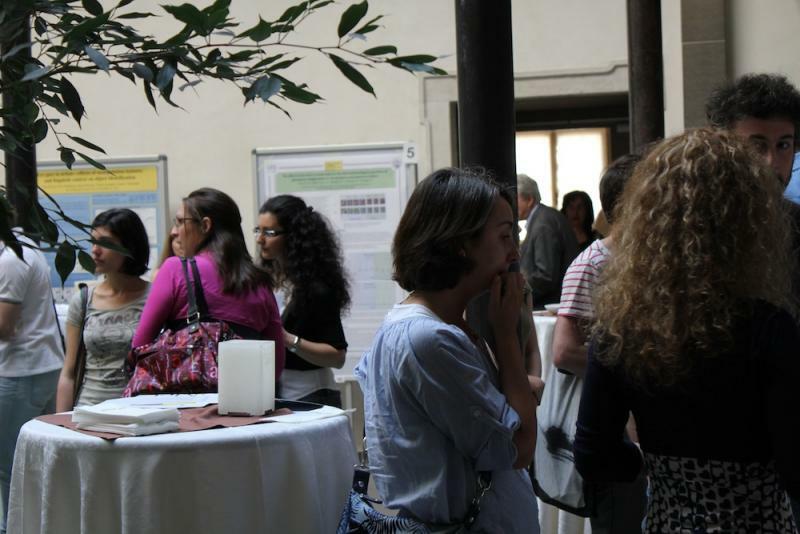 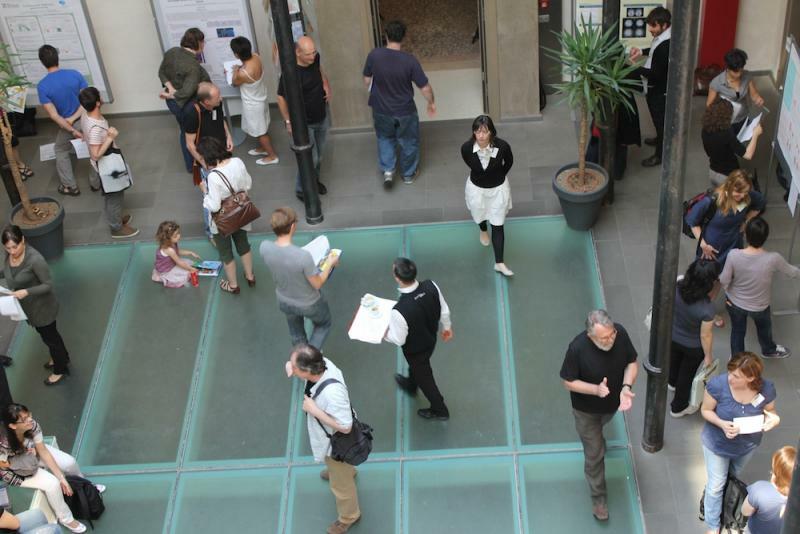 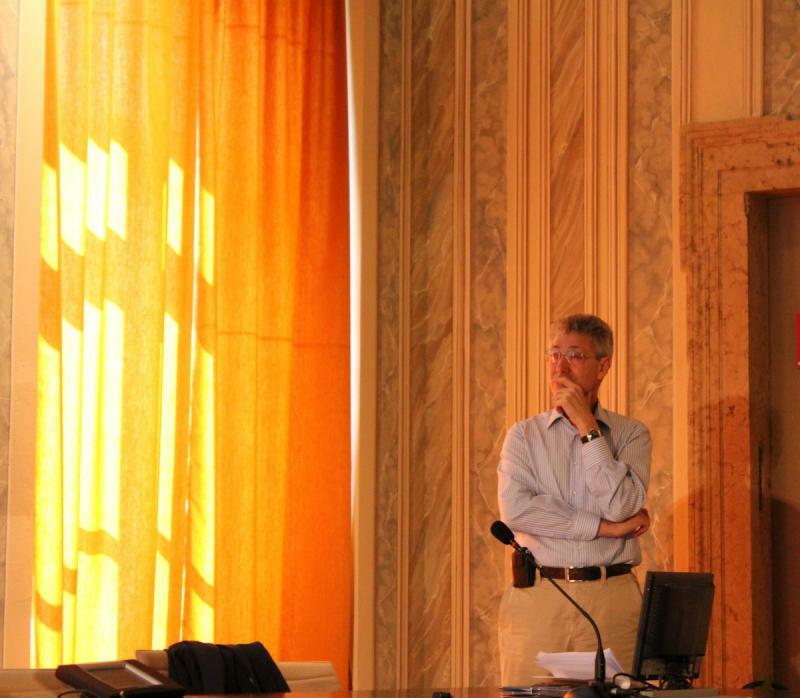 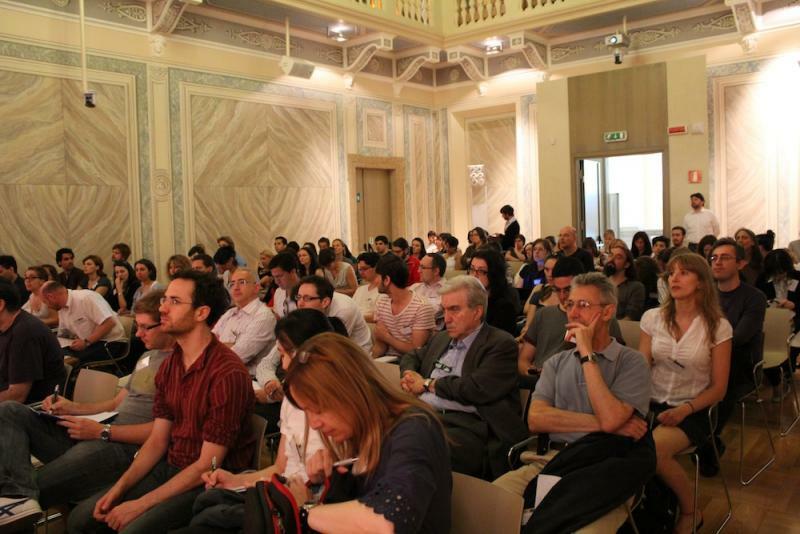 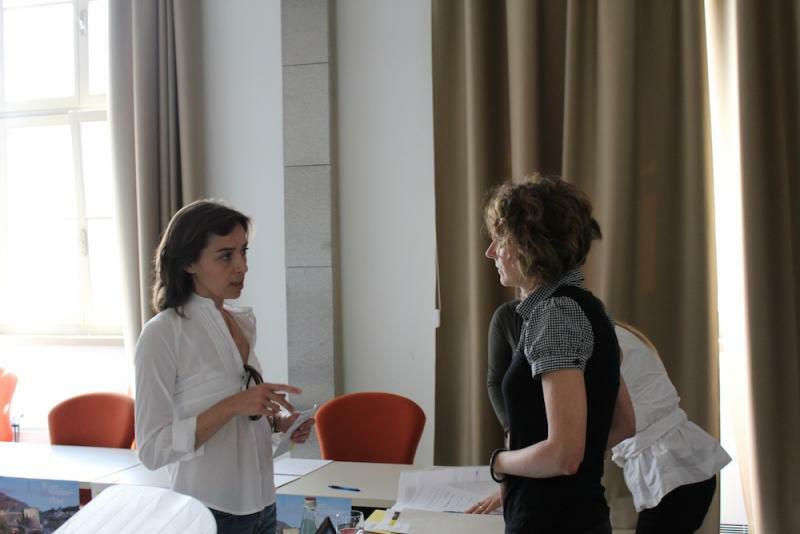 The goal of this Rovereto workshop is to provide a unique forum for researchers from a range of perspectives who are interested in Concepts, Actions, and Objects to come together to discuss their research and develop new directions and collaborations. 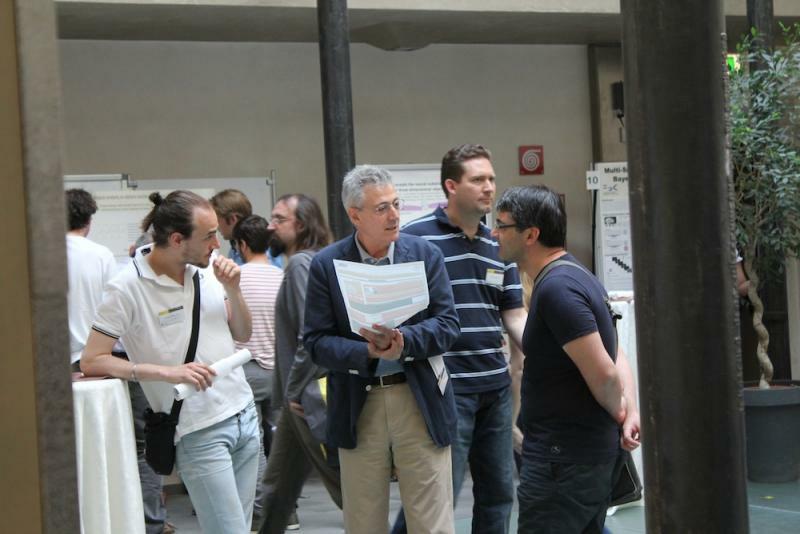 The workshop differs from larger conferences in so far as there are a small number of speakers (all invited) and there are no concurrent talks. 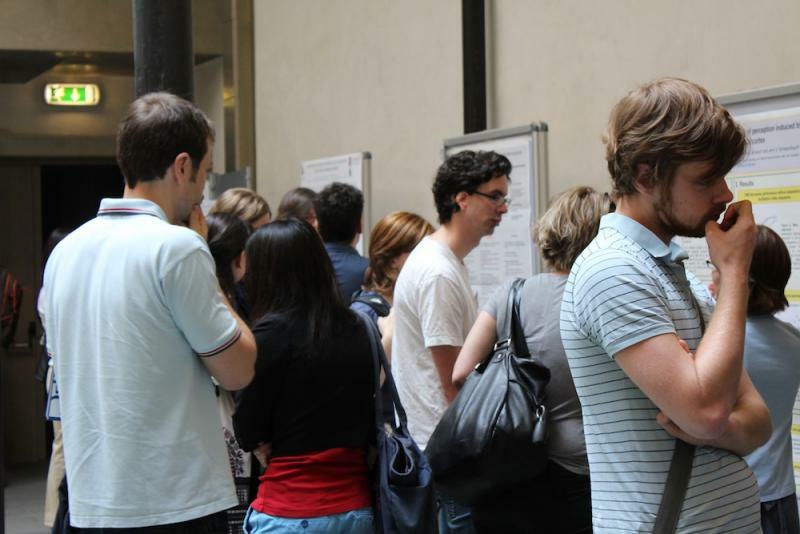 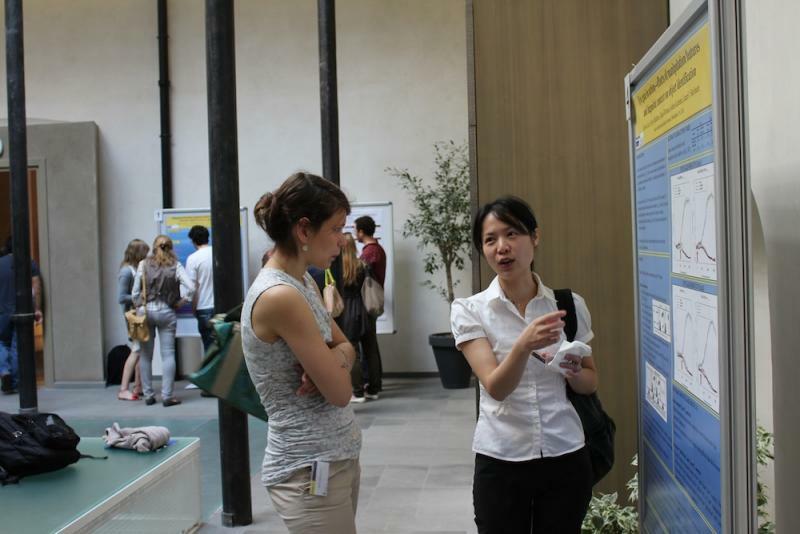 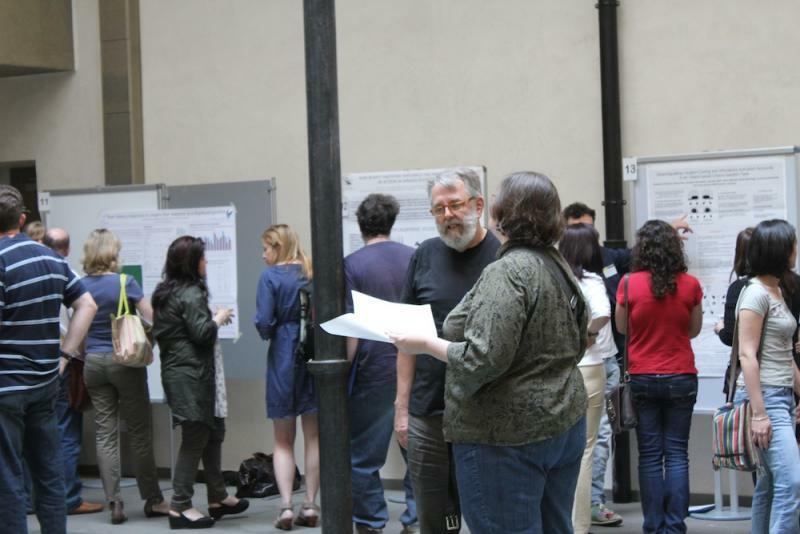 In addition to the individual talks, there will be a poster session for students, post-docs and young researchers to present their work. 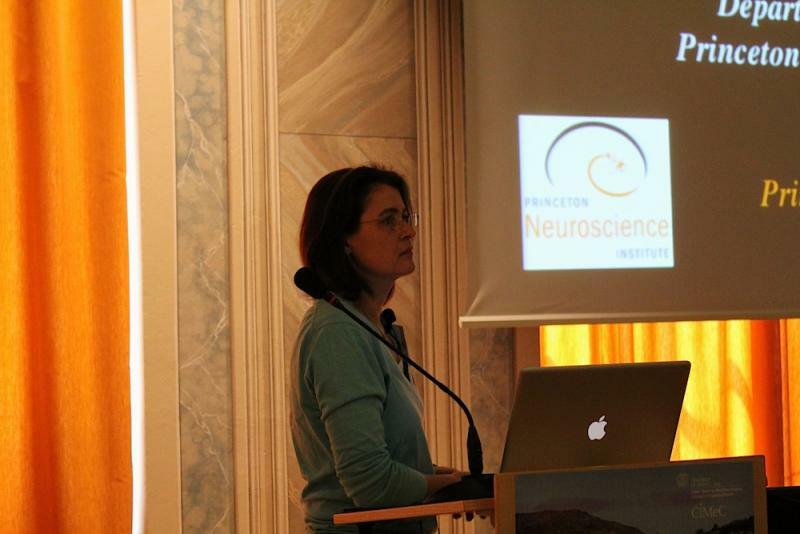 Please note that Marlene Behrmann's talk, scheduled for Friday morning (11.30 am), is cancelled. 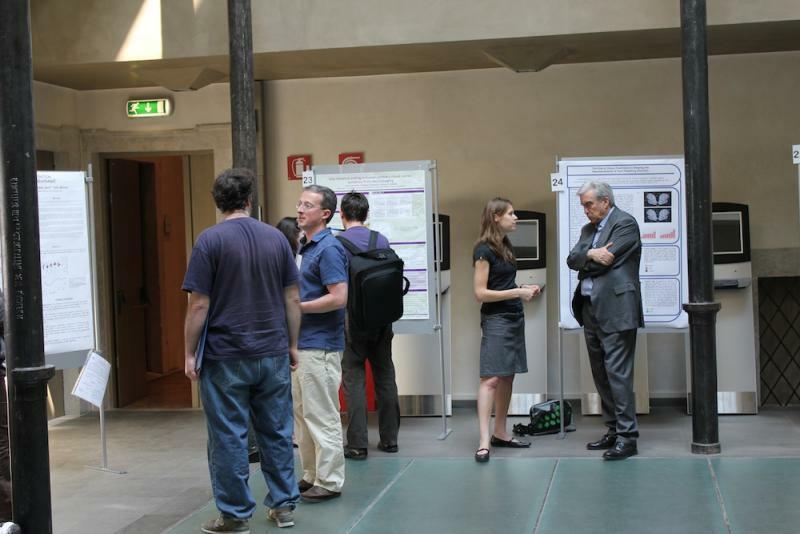 Click here to see the final program of the workshop. 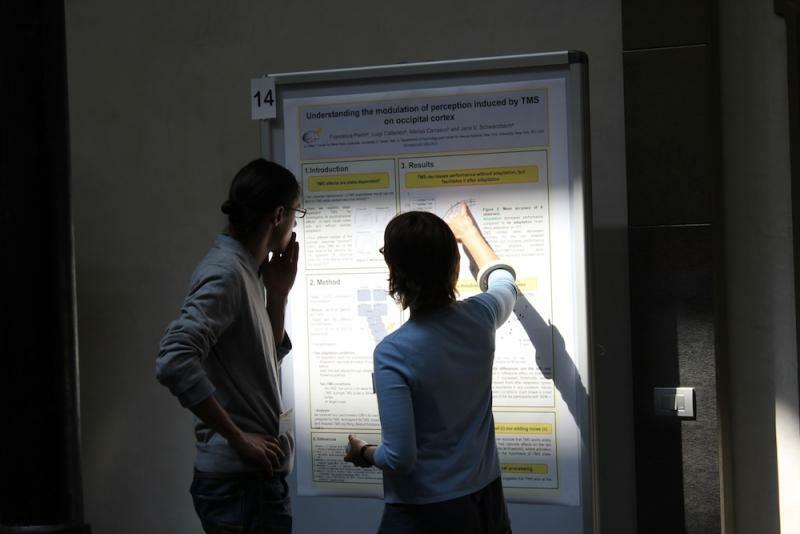 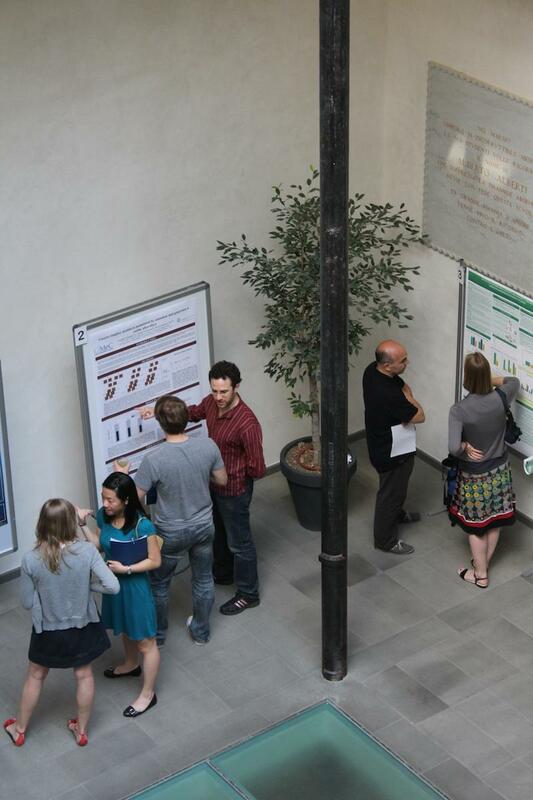 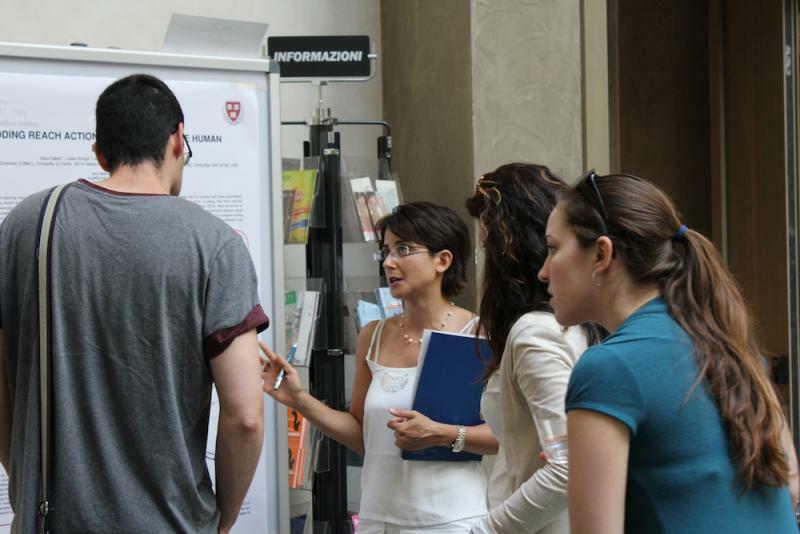 Click here to see the poster session program.